Treat your skin before the holidays! 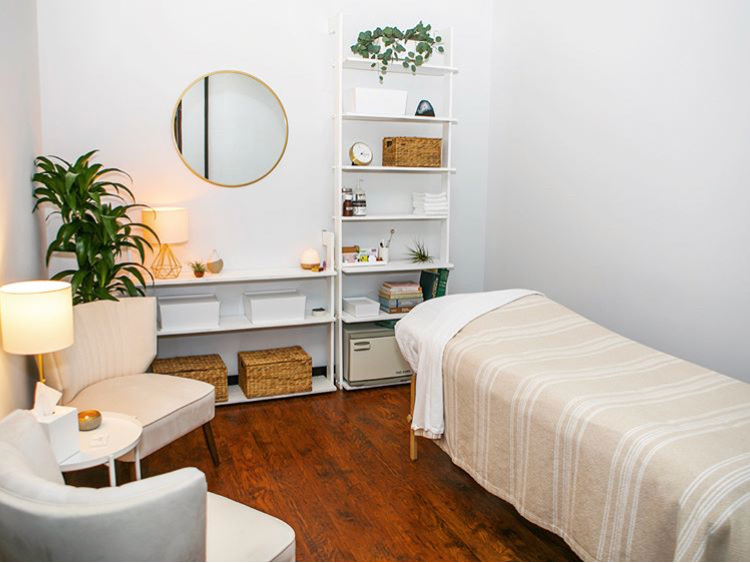 Join me Saturday, December 15th for a day of facials in West LA at the Mother Nurture Wellness Acupuncture clinic. If you’ve been wanting to experience my offering in person without driving east of the 405, now is your chance. Simply sign up for a facial on December 15th on my schedule here and I will see you there!